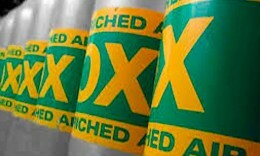 The PADI enriched air specialty or so called Nitrox specialty is the most sold PADI course. In this course you will learn how to use more oxygen in your tanks to extend your no decompression bottom time in a safe and responsible way. In many places Nitrox is offered for recreational divers at no extra cost, to take advantage of these offers you need to have your Nitrox certification. Your increased knowledge about the effects and use of more oxygen is already worth the effort of taking the course. It reviews problems as decompression sickness and many divers feel more confident about their dive theory knowledge after certification. The course can be done in combination with any other diving course such as Open Water Diver, Advanced Open Water, Side mount specialty etc. Also in this program it is possible to save time on your holiday by doing the theory online, sign up on the E learning icon. Price $199, includes Nitrox student manual, instant on line certification, and 2 Open water dives on Nitrox. 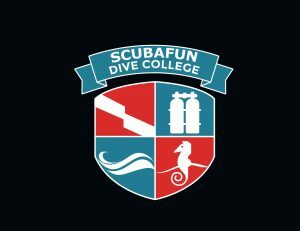 In combination with any other course or without the 2 optional open water dives, the price is $99.